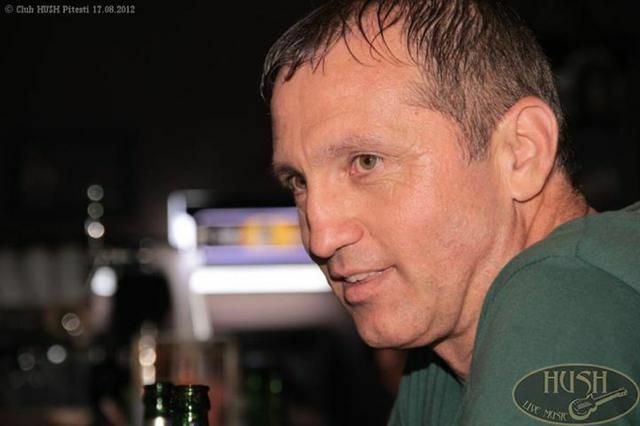 Hey I'm Traian, accountant turned web developer. My passion for coding and my attention to detail gives me the ability to pay attention to every inch to ensure that any web app I develop is amazing. I'm self-taught and always growing my skills, learning something new every day. 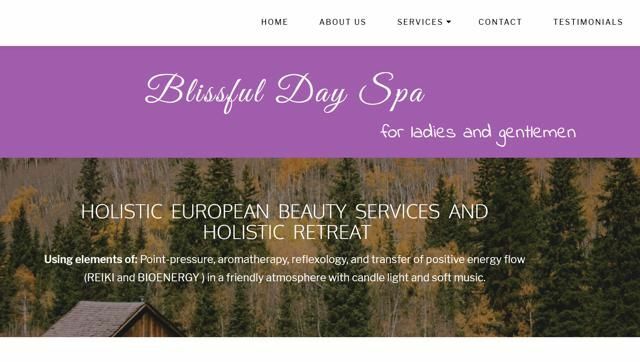 The back end for this website is Laravel 55, css framework is Bootstrap4, and all pages are making ajax calls. I am using for admin area Bootstrap3 and AdminLTE. Also I am using pusher for notifications. It is built for test and practice. 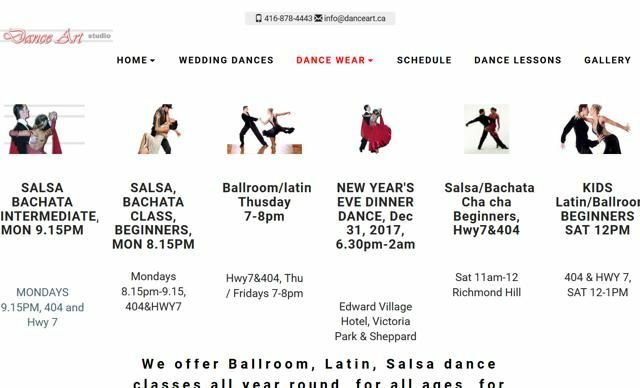 We offer Ballroom, Latin, Salsa dance classes all year round for all ages, for social or competitive level. Using elements of: Point-pressure, aromatherapy, reflexology, and transfer of positive energy flow. 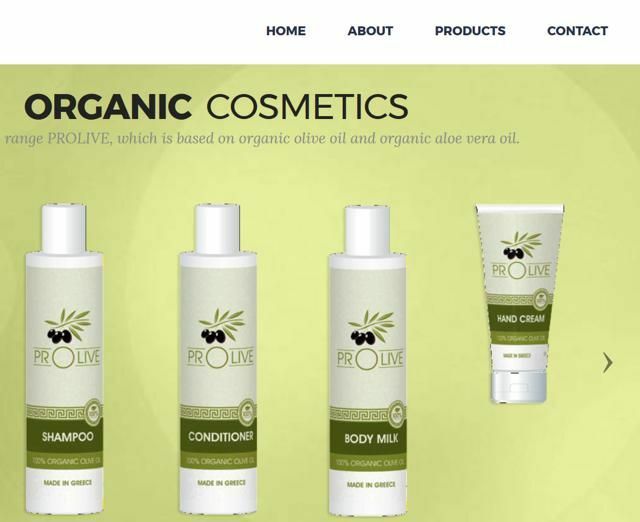 he products range PROLIVE, which is based on organic olive oil and organic aloe vera oil.